Let us show how simple the car-buying experience can be! With over 20 years at our current location at 4064 Lawrrenceville Hwy NW, Lilburn, GA 30047 and over 125 years of auto experience under our roof, we know how to treat you right! Call now to schedule your test drive where Bob and Rusty are available to assist you at 770-638-7233. Customer satisfaction is our NUMBER ONE goal at Autorama Preowned Cars; however, errors and omissions do occasionally occur but rest assured that we will correct those promptly. All prices are plus TVAT and fees. Let us show how simple the car-buying experience can be! With over 20 years at our current location at 4064 Lawrrenceville Hwy NW, Lilburn, GA 30047 and over 125 years of auto experience under our roof, we know how to treat you right! Call now to schedule your test drive where Kelly and Craig are available to assist you at 770-638-7233. 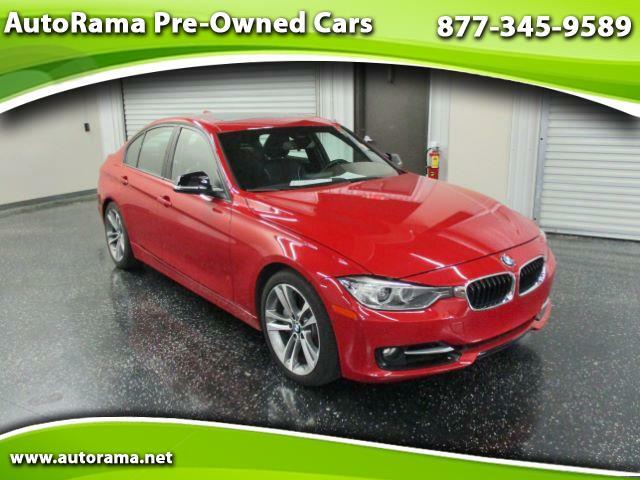 Customer satisfaction is our NUMBER ONE goal at Autorama Preowned Cars; however, errors and omissions do occasionally occur but rest assured that we will correct those promptly. All prices are plus TVAT and fees.